The Health Dare Charlotte Coaching team invaded the Panthers vs. Falcons game on Saturday at the Bank of America Stadium in Charlotte, NC. Team building is important to this company, because this company is different. 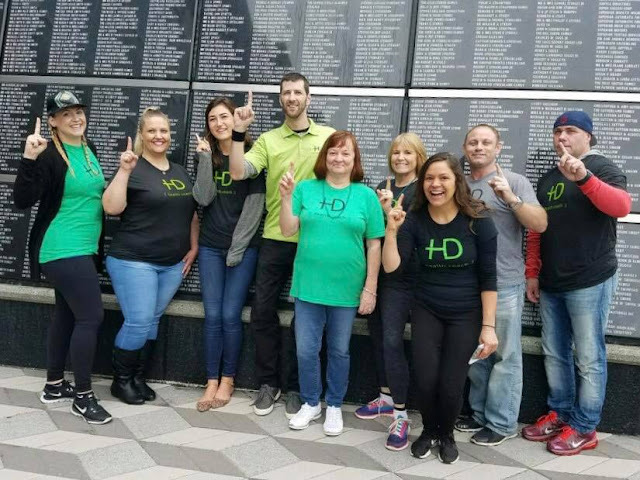 The Health Dare coaches work tirelessly to inspire, motivate, and encourage their clients, so they must stay positive and inspired themselves. What could better inspire and motivate than the electricity of an NFL football game in the fall? Jim Zsoke, the voice of the Carolina Panthers, took the Health Dare and got off his medications in just a few short weeks. You can tune in any weekday to hear him talk about his experience taking the dare on the radio. 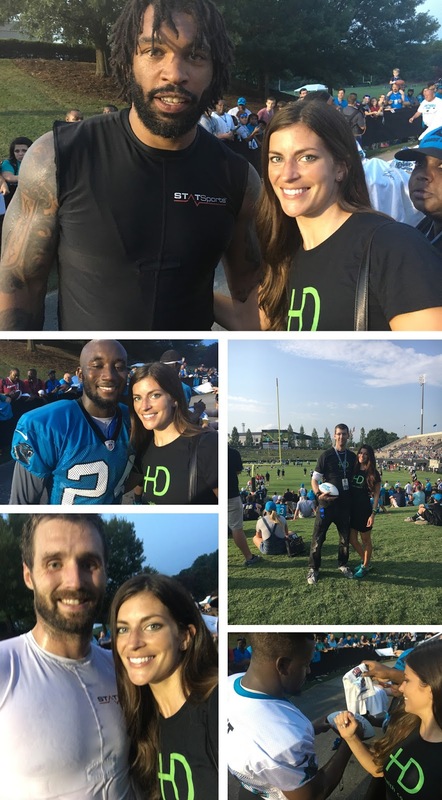 In fact, he was so thrilled with his Health Dare coaching team that he invited his coaches to the Carolina Panthers training camp this summer! The coaches even received a signed football! The Health Dare company is a phenomenon, because their mission is to administer what they believe to be the most important nutrient: Vitamin L. Vitamin L is love. Those who feel loved, encouraged, and supported are more likely to succeed on a health and wellness program. The Health Dare coaches provide support through shopping classes, cooking classes, cleaning out cabinets in their clients' homes, one-on-one private coaching sessions, and more. They celebrate their client's successes in a big way, even if they are small. The Health Dare recently established their non profit Health Dare Institute International, where they travel to third world countries and teach those in poverty how to use their food as medicine. The Health Dare coaching team specializes in reducing and reversing symptoms of IBS, Type II Diabetes, Sleep Apnea, Obesity, High Cholesterol, High Blood Pressure, and Joint Pain. 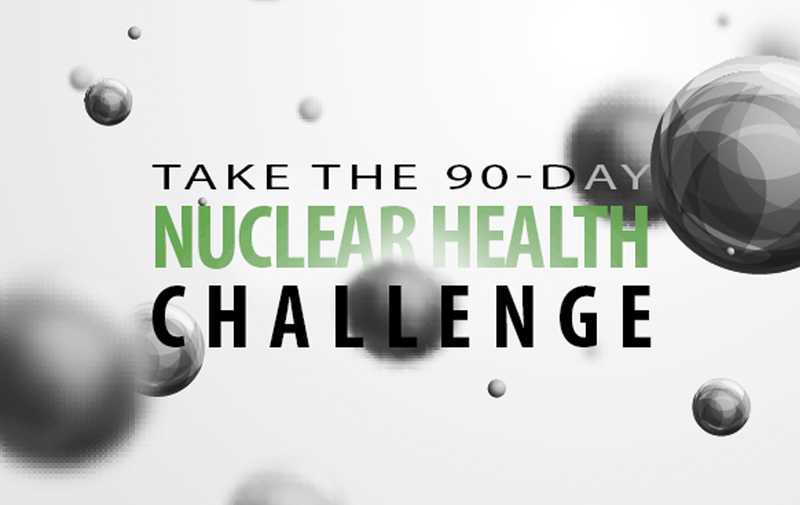 Call now for your free consultation, and see what the Health Dare Team can do for you!